The Republic of Georgia is an amazing country. The people are warm and kind. The country was beautiful. Georgians value their relationship with the United States. Americans are viewed favorable due to our historical assistance in releasing the Georgians from Russian control. The older generations still remember the Russian regime and speak Russian; but the younger generations concentrate on English and have no interest in the Russian language. The country is rebuilding itself still to erase the Russian destruction. When my son is 18 years old, I plan to return to show him this amazing country from where he started his life. As for our adoption journey (2013), it was not predicable, but understandable. The officials in the adoption process are very fearful being accused of wrongful doings. 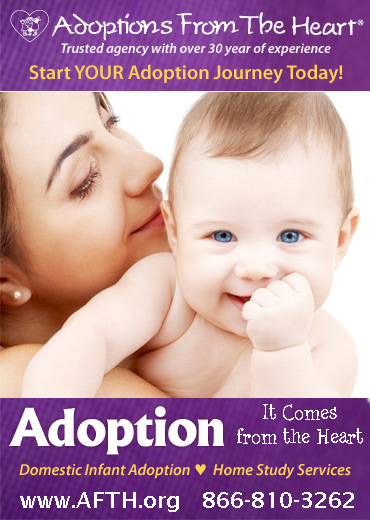 Adoptions was only opened again in the past few years; after years of corruption was uncovered. The officials in the adoption process are making sure their due diligence is done. This means delays and frustrations. But in the process, the staff at the orphanage and support from agency case workers gets you through. The orphanage staff is amazing. They interact with the children, regardless of their handicap. They truly do care for these children and celebrate their adoption; and cry for their departure as well. During my month processing and visiting the orphanage daily, I did not see one child who didn’t know how to connect with adults or was fearful of adults. The one thing I tell people considering Georgia is, you need to be open to the unknown. The children’s medical summary is not accurate, expect a few surprises. But if you are considering international adoption, you are already open to taking on children with special needs. People tell me all the time how lucky my son is; he is in the US with a loving family and getting medical care. Yes, he is. But his family is lucky too. Watching him go from not even being on the doctors growth chart to reaching the 50% percentile and change 4 shoes sizes in 1 year, watching him deal with his medical procedures, to being a happy boy who now ice skates, rides his 4wheeler, getting ready for school, sneaking chocolate, and taking on squabbles with his sisters………..I feel I’m the lucky one.